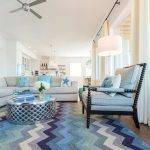 It’s a given that a home designed by Boston-based Rachel Reider Interiors is going to be fresh and colorful, but this Rhode Island beach house photographed by Michael Partenio and styled by Stacy Kunstel kicks it up a notch! I can’t even begin to tell you guys how much I love this one! 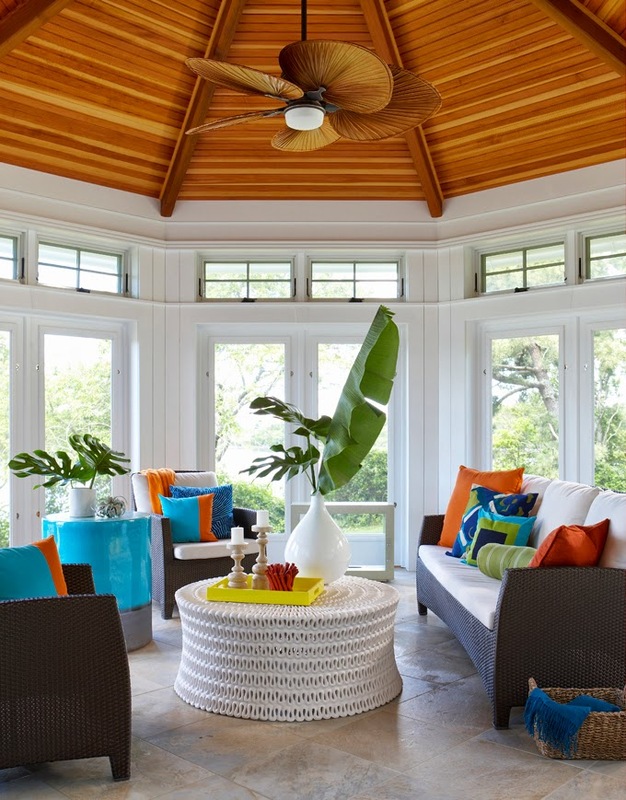 From the sea-inspired backplash to the always-fab Sara chandelier, this entire oceanfront home is carefree, vibrant and fun! 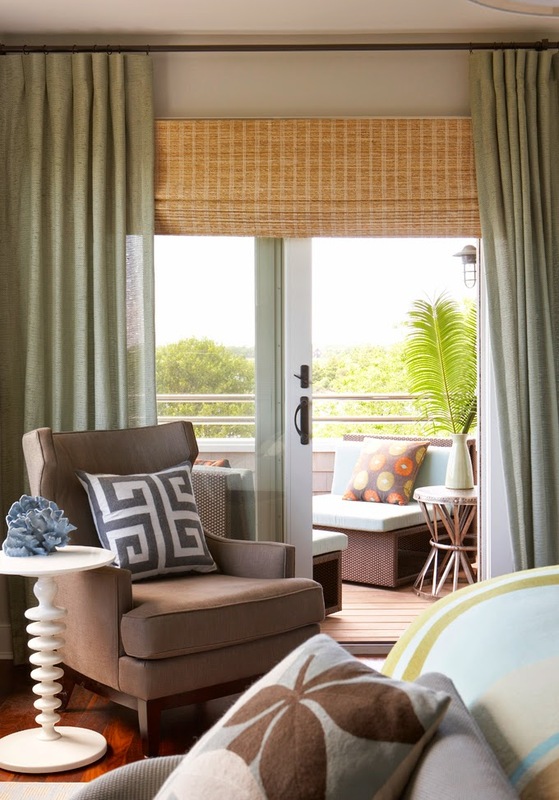 I love that the master suite tones things down a little though–it makes for such a relaxing space! 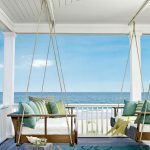 Pick up the March issue of Coastal Living to read all about this incredible home, and visit Rachel Reider Interiors for more photos of this and other equally as amazing spaces! Let me know if you have any source questions on this one, I have the list! Thanks for always being a bright start to my day! Do you happen to know the paint color on the walls in the fireplace shot? I've been searching for a nice subtle grey just like that for a nursery! Thanks! Any idea where the awesome white coffee table came from? I love it! 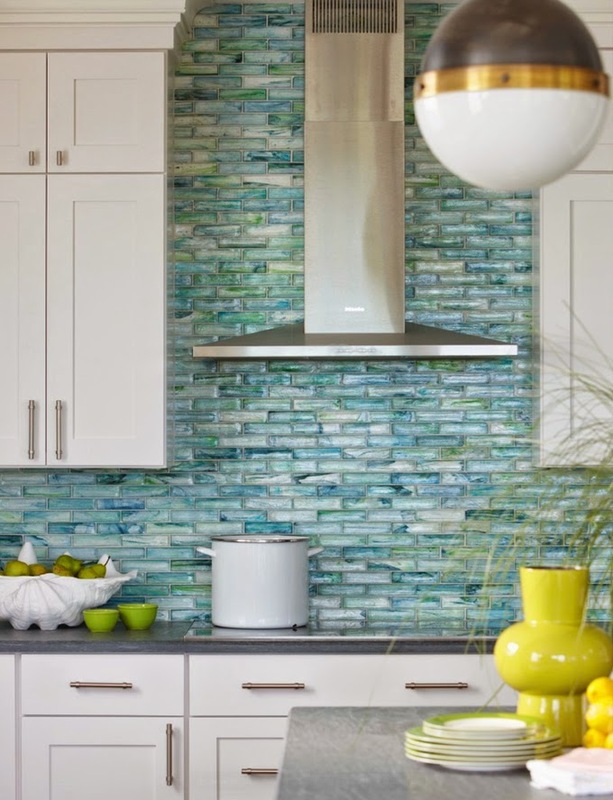 That backsplash is fabulous! We're also loving the grey & marble mix in the master bath, swoon. Thanks for sharing, Erin! 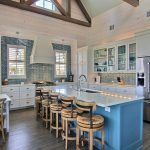 That back-splash up the wall behind the range hood is gorgeous! Love all the colors! I'm sorta in love with the bright pops of color on the neutral white background. 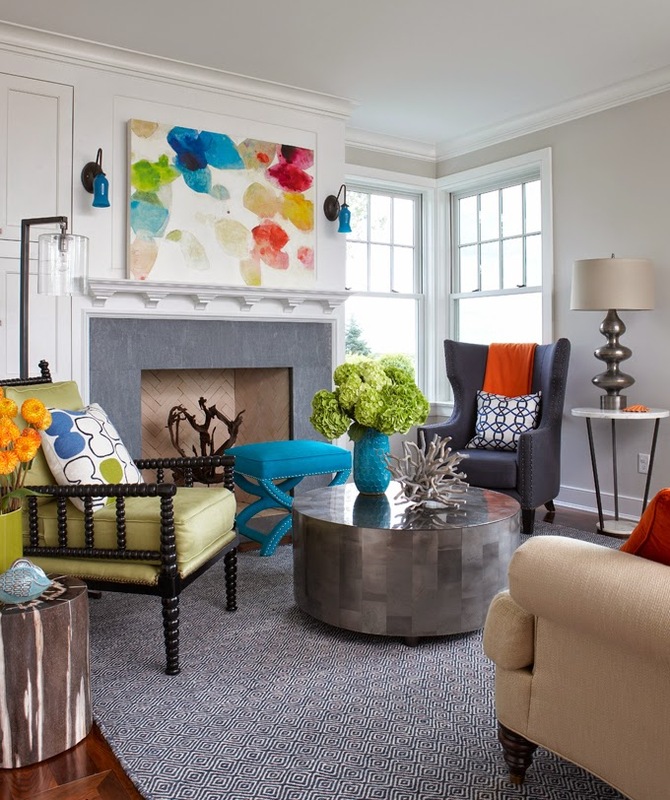 The living room, kitchen, and dining room walls are all Benjamin Moore Balboa Mist. And that fab cocktail table is from Oly Studio! 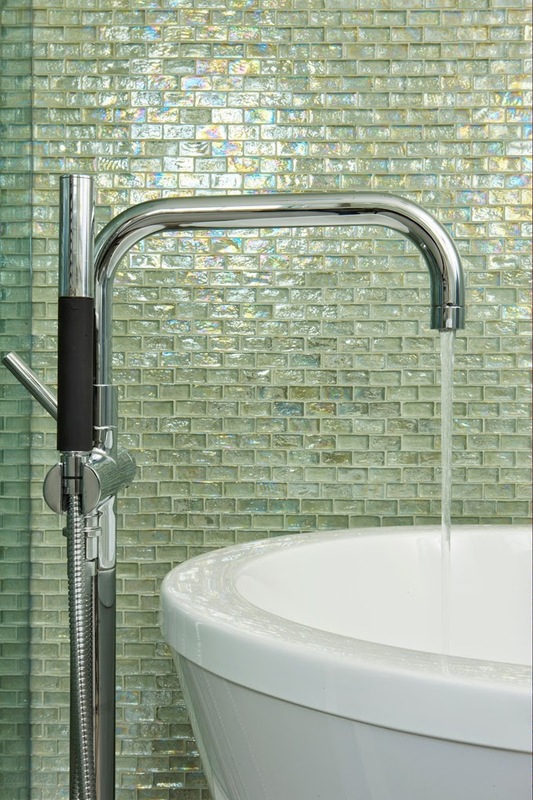 What is the brand of the bath faucet? It's amazing! 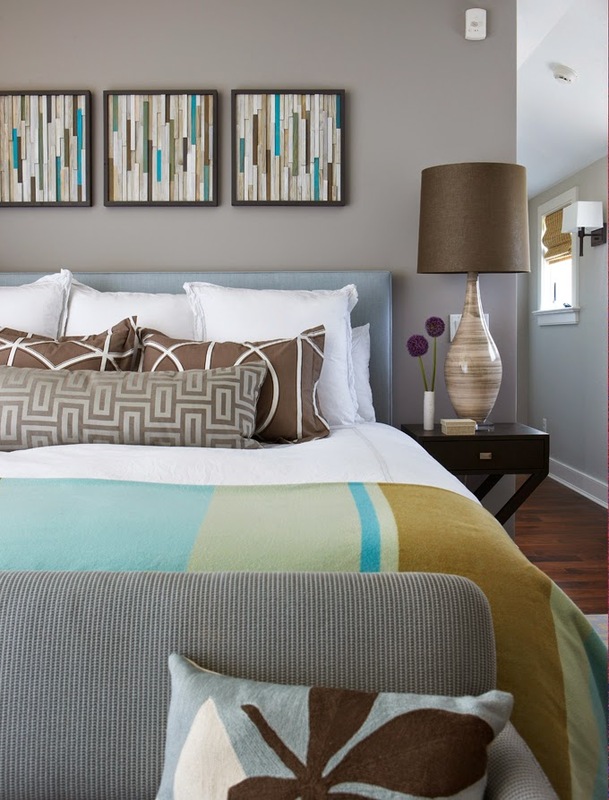 Love the loving room rug with the squares… Do you have a source for it? Jennifer- That i don't have…I'll look into it! 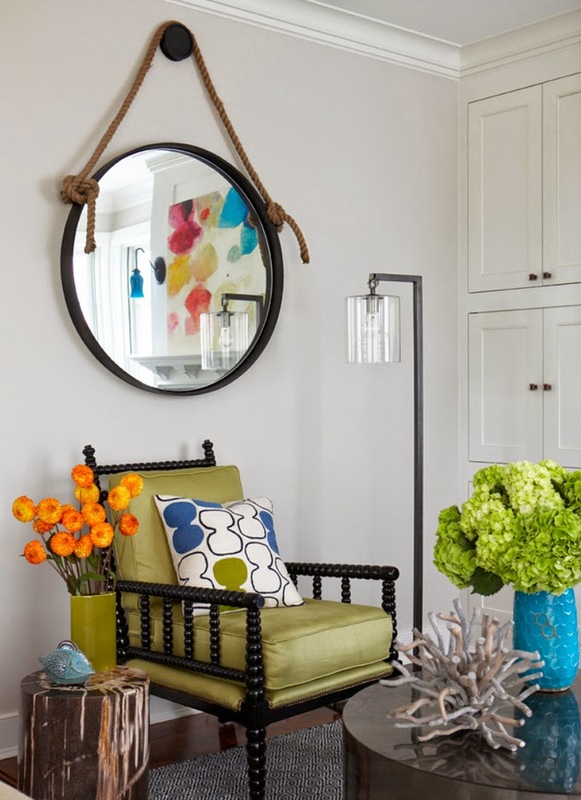 I loooove the pops of color in every room! The stone and pewter site has some similar but are smaller 1×4 and in that picture its obvious those are larger. Yes, I found the smaller glass tiles but they don't have the milky white parts, so they are not the same. Can anyone identify THESE tiles by color name and size? 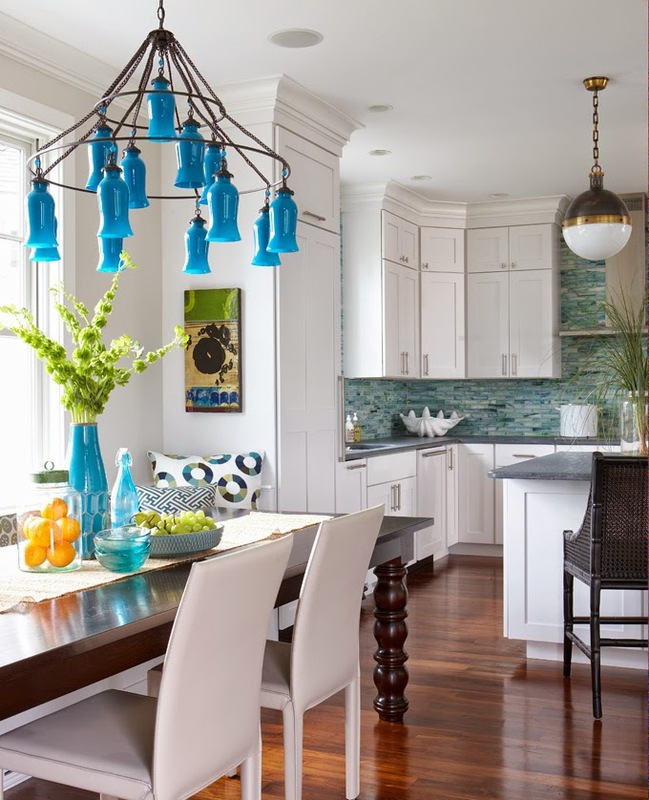 do you know where to find the milk glass/copper and dark metal pendant in the kitchen please? it's beautiful. 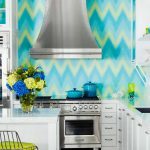 Do you know brand and color of backsplash in kitchen? Hi! 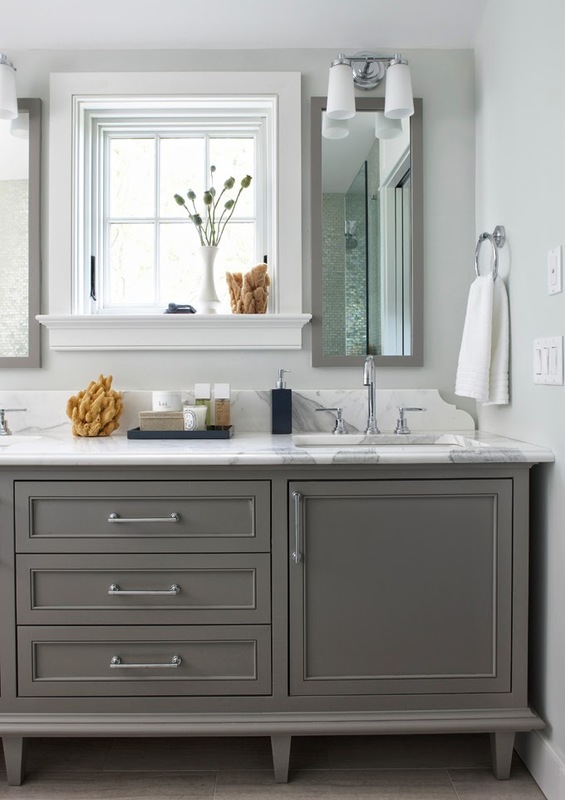 What is the wall color in the bathroom with the BM Boothbay Gray vanity? Thanks so much! Hi, can you tell me what color the bathroom walls are painted? It coordinates beautifully with the cabinet color. Thank you, Amy. 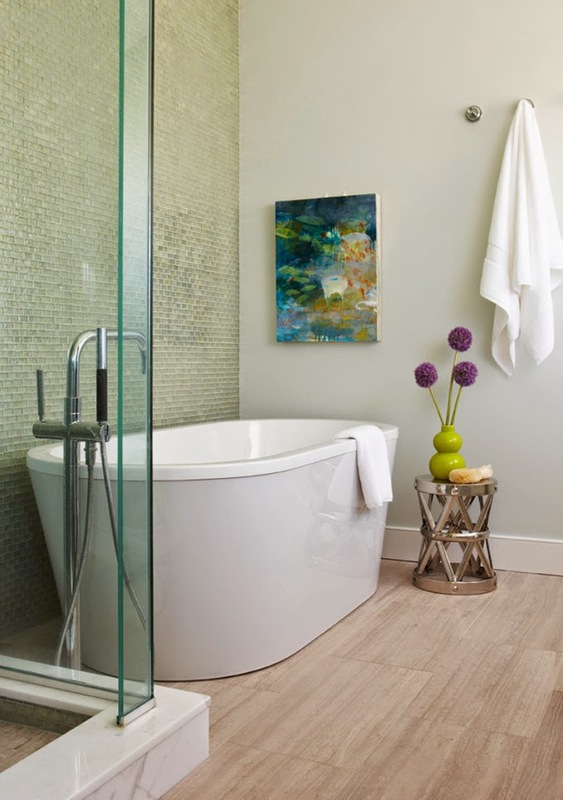 The wall color in the bathroom is Benjamin Moore Horizon…looks great with the cabinet color! Do you have any idea if the bunk beds were purchased or custom built? If built, is there any link to the plans?